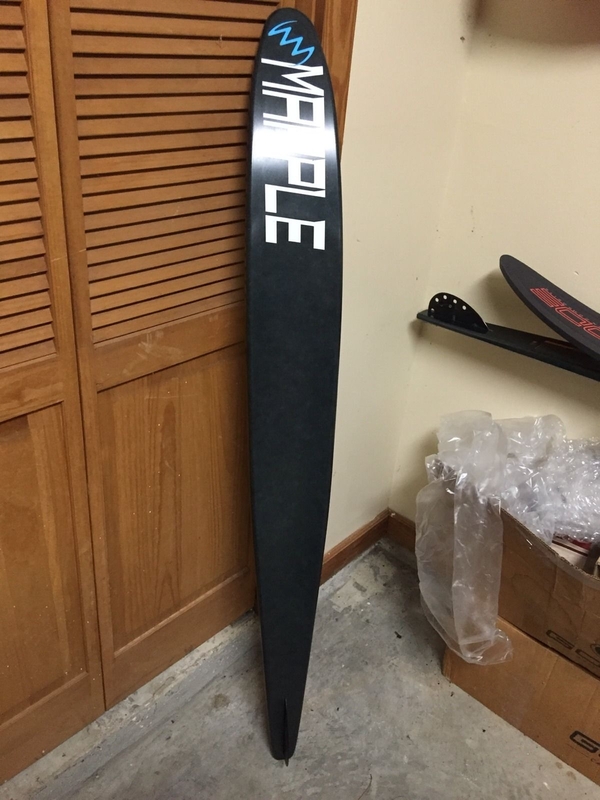 FS: Mapple Jr. 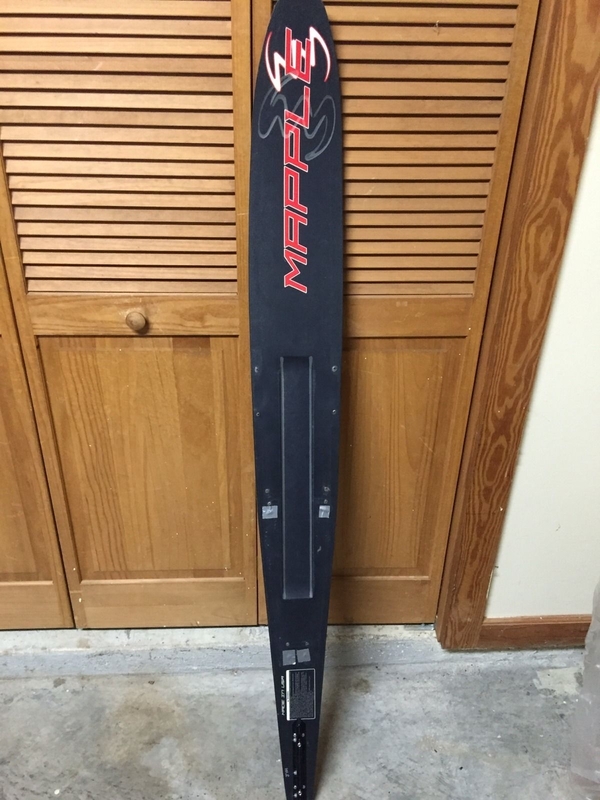 Ski 62"
Excellent condition. No inserts. Rarely used. $400. Shipping $28 to lower 48. @aupatking it would be hard to go wrong with that ski. I normally recommend 64" for kids until they get close to max speed, but the Mapple is wider and probably close to the surface area of most 64"s so she won't outgrow it for at least a few years. Use it as motivation for her to get on the water! @aupatking buy it. She deserves it. At 9 she will still be okay with matching daddy. 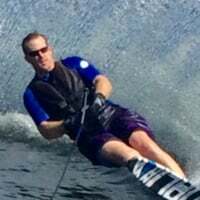 @aupatking My first ski was a KD 4000, my Dad rode a KD 7000 at the time. Being able to ride a ski that looked just like his was pretty dang cool. 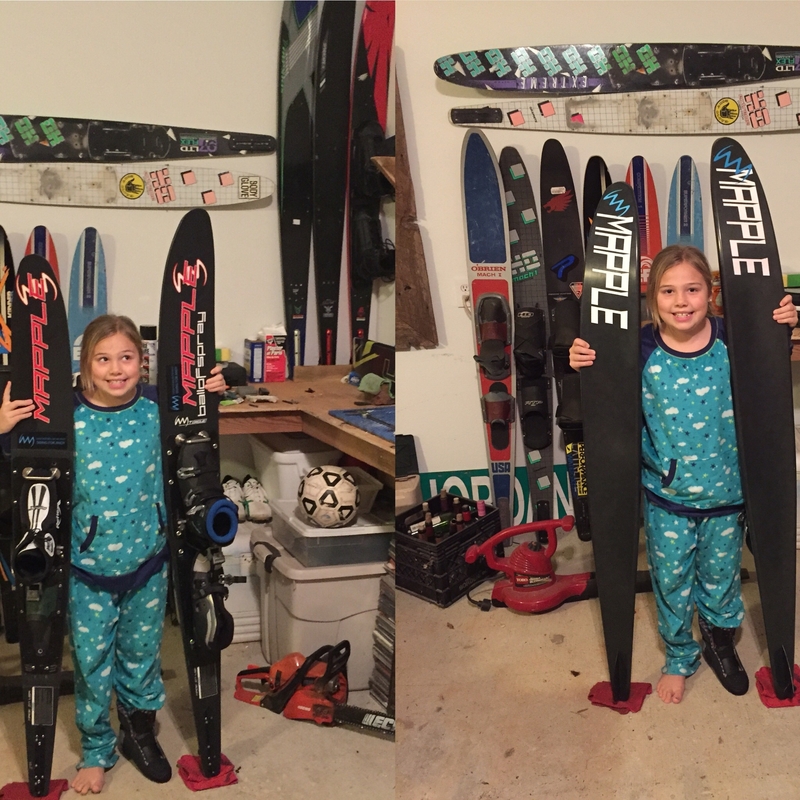 Buy the ski, your daughter will love it. Yeah @aupatking buy it! My son will ride it after she outgrows it..
What were you guys running front boot dft?